The transfer window in the Premier League is long shut but Manchester United are yet to put an end to their transfer business this season. Jose Mourinho, the new manager at the club has been busy trying to lure top transfer targets to the club but is now looking to offload a couple of players to the Chinese Premier League outfits before the end of the month. Club skipper Wayne Rooney, who was not a part of the team that beat Saint Ettienne in the Europa League recently and it is understood that he is close to an exit this month. The England international, who is currently the top goal scorer for Manchester United has been linked with a move to China for sometime now and with the deadline day (28th February) coming close, the CSL clubs have stepped up their pursuit of the player. 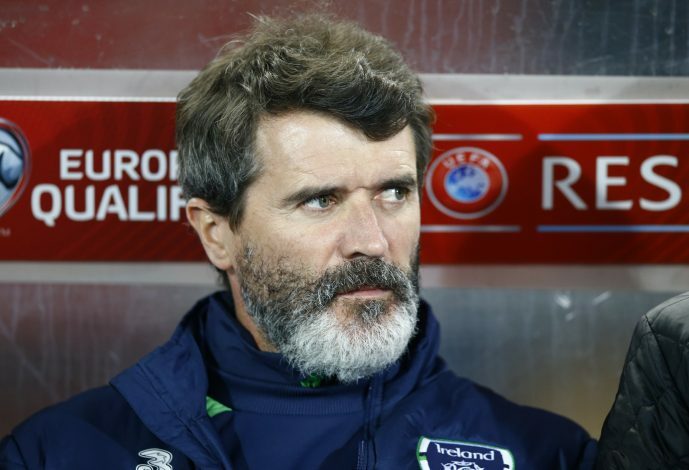 Reports today suggest that Paul Stretford, the agent of the 31-year old is currently in China to finalize his deal and this has angered one Roy Keane. 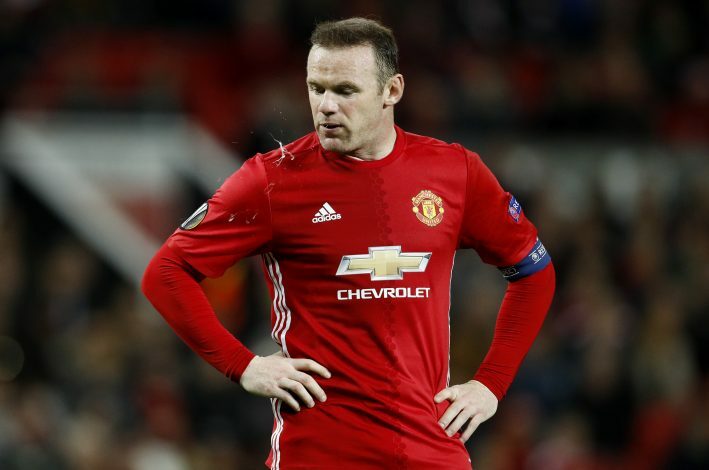 The legendary Manchester United star ripped into Red Devils and Wayne Rooney and believed that Rooney’s rumored move to China is rubbish. Speaking to the media today, Keane said, “There’s no way Wayne Rooney should be going to China,” said Keane, speaking on ITV’s Champions League highlights show. “He can still play football and still play at the top level in England, Germany, Spain, Italy. Madness,” he added. He went on to say that at his age, Rooney has a lot of playing time left in him and that a move to China will be nothing short of madness for the player. “Going to China? Madness. He’s 31-years of age. There’s plenty left yet for Wayne Rooney to do in Europe. “I don’t think he’s short of money is he,” Keane added. It is understood that the agent is now in talks with a couple of clubs who are ready to offer Rooney a world record salary of £600,000 a week. It is an offer that is not easy to refuse but Roy Keane feels that Rooney should stay in the Premier League for years to come.